Edmonton artist Aaron Paquette received national attention this week after starting a satirical Twitter hashtag to raise awareness about the Idle No More movement. Paquette created the word "Ottawapiskat" by combining Ottawa with the name of the Attawapiskat reserve in northern Ontario. "Can we get #Ottawapiskat going?" he tweeted. "As in, Parliament sure is wasteful in #Ottawapiskat ;) just some good natured satire." 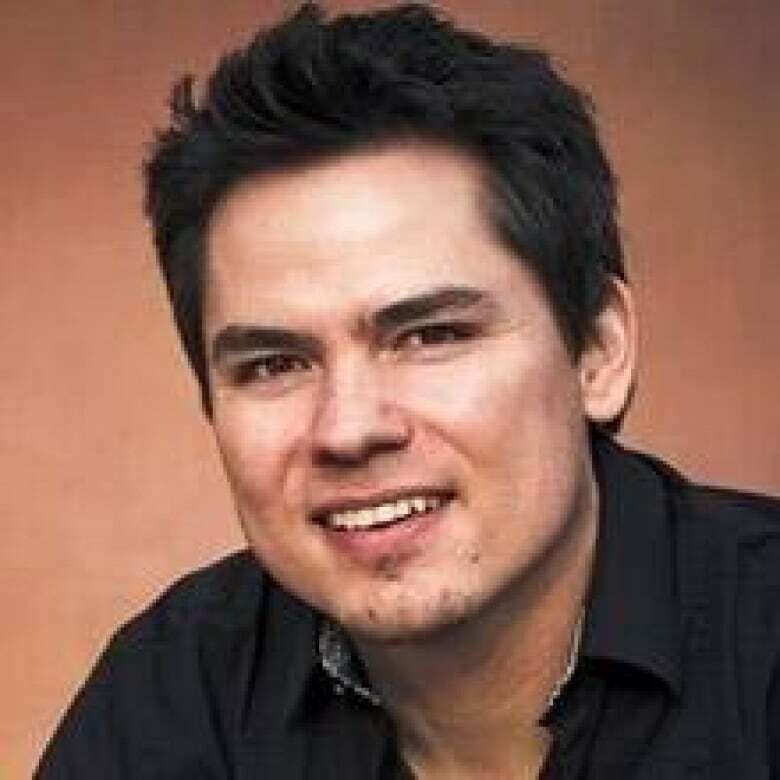 Paquette then began sending out humorous tweets as way to criticize the Harper government and point out attitudes about First Nations finances and governance. Many other joined in, including novelist Margaret Atwood and columnist Andrew Coyne. "One of the great things as human beings is that we should be able to laugh at ourselves," Paquette said. "That's the thing that really helps us to see things a little bit more clearly. It takes a serious issue and allows us to actually explore it, take a look at it, without a lot of emotional attachment. "We can detach a little bit and if we can't laugh at it we're going to take it so seriously that we get stuck and we can't move forward at all." .